1 / 33 Great ocean breeze and view of the ocean! Beach steps away! 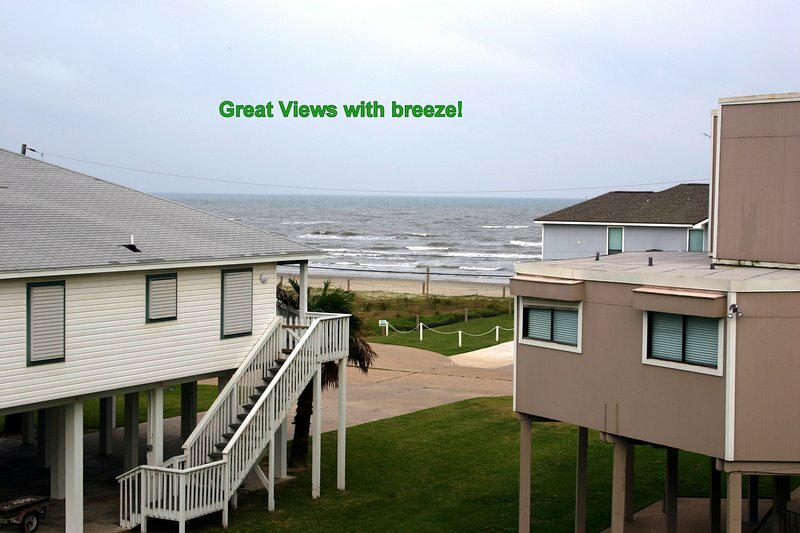 This lovely Galveston vacation home rental is a 2 minute walk to the beach! A quick 15 - 20 minute drive will take you to Moody Gardens! We try and keep 4 beach chairs for your use in a locked storage unit that can also be used to secure your fishing poles or bicycles. An outside shower with hot/cold water is available for washing away the sand! The beach home has 1314 Sq feet of living area, 2 spacious bedrooms and 3 full bathrooms. A queen size bed with a new luxurios mattress and twin bunk beds are found at the second bedroom! Bring your laptop and stay connected with families and friends with our wireless internet or enjoy watching TV on our large screen cable TV. Galveston's great attractions are approximately a 15 - 20 minute drive. Enjoy Galveston's Pleasure Pier and the Historic District for shopping and great fun. Our community beach is raked routinely during the summer to maintain its cleanliness, no vehicles are allowed on the beach and it is only used by the local community so it is a relatively quiet family beach atmosphere. Most of our guests LOVE the community because of its fully stocked grocery store and restaurant with its home cooked meals next to the beach home. Located near Jamaica Beach, Texas with its small town atmosphere but close enough to Galveston for shopping and enjoyment. Your privacy is respected and the owners take a hands-off approach but available 24/7 to answer questions. The house was very comfortable with great walkable access to a quiet, clean and private beach. Yolanda is very nice and prompt with all communication. I enjoyed my stay very much! Owner's reply: Hi Tabbetha, Thank you for the 5 star review on our beach home! Doc and I are very pleased you enjoyed the short walk to the beach and the ocean view from the balconies! We hope you visit us again. We had a wonderful time at this vacation rental. Booking and check in was easy. The owners were quick to respond to any questions that I had. The unit itself was more than I expected. It isn't often that the property itself is better than the pictures. The condo was extremely clean and well maintained. It was stocked with everything we needed for our stay. The view from the balcony was amazing and I enjoyed my mornings watching the sunrise over the ocean in a quiet setting. We never heard any noise from the other tenants. I look forward to working with these owners again and this rental would by my first choice on a return visit. The only negative I can think of is that we had to leave! Owner's reply: Thank you so much for taking the time from your busy schedule to post a 5 star guest review!! 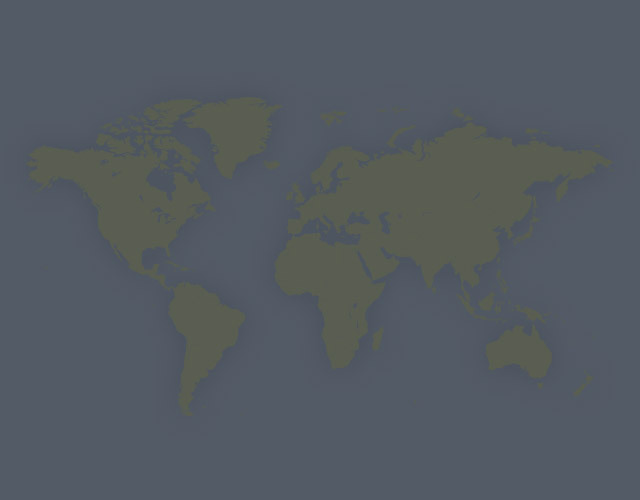 We hope you can visit us again soon! We really enjoyed this place! The beds were comfortable and it's close to the beach. What else do you need! There was also plenty of room to spread out. They had a storage room with beach chairs and umbrellas which we took advantage of. The beach was great! It felt like a private beach. There was no driving allowed on this portion of the beach so it kept it from being busy. Stay here you won't regret it! Owner's reply: Thank you ! We really enjoyed the stay in this town home. All the joys like we were at home. Even the things we didn't think of. The beach is so close. And the grocery store is with in walking distance. Beds so comfy. We had 6 adults and a 3 year old. JUST PERFECT. . VERY HAPPY... WE will be booking again and soon. Owner's reply: Thank you do much for posting a review! We hope to see you on the next visit. Estimated price per night based on a weekly stay. Owner fees of $146.00 per stay may apply. Enter your dates to see the total cost.